The idea of travelling to Rome can be overwhelming. It’s a city that has been built up over, quite literally, thousands of years, and it happens to have some of the best preserved history on Earth. Between sightseeing and taking in modern culture and attractions, there’s just a great deal to check off your list. Fortunately, because of all this, Rome has become somewhat renowned for its tours, and there are plenty of options for tours of different kinds around the city. If you’re just not one for tours however and you’re trying to fit some of Rome’s best sights into a day trip or weekend excursion, we have a condensed list of suggestions for the first time visitor. While perhaps not quite as famous as its Athenian counterpart, the Parthenon, the Pantheon is equally impressive, and one of the true wonders of ancient Rome. 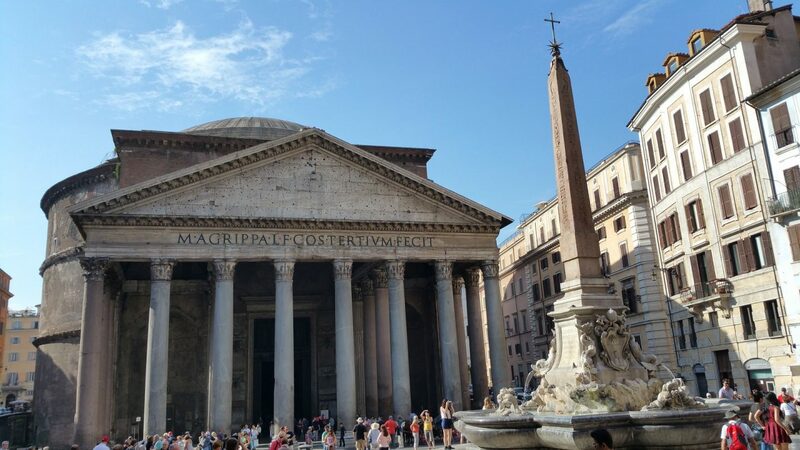 Completed sometime around 125 AD by the famous emperor Hadrian (who’s also responsible for the legendary Hadrian’s Wall in Britain), The Pantheon is a temple-turned-church that remains in remarkably good condition. Put this building in, say, Washington D.C. or even in the financial district of modern Manhattan and it might not look particularly unique. But consider its age and explore its interior, and it becomes a bona fide wonder of the world. 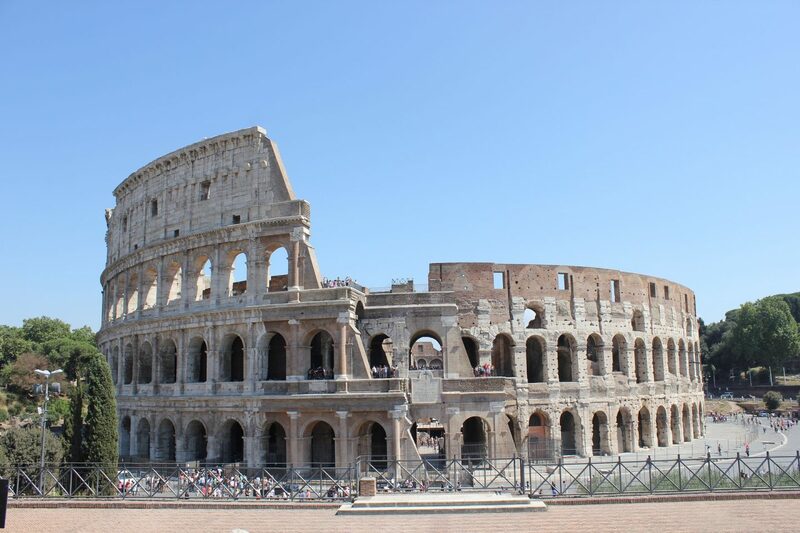 The Colosseum is probably the most famous enduring landmark of ancient Rome, and while it’s partially in ruins, what’s left is preserved on a continual basis. In fact, a recent article explained that Italy still collects taxes and lottery funding to save the aging giant from falling into the dust, such that the structure as it is will likely remain in place for many years to come. It’s a gorgeous monument to an age of luxury and entertainment (as well as barbaric competition) at the height of the Roman Empire. And perhaps more than anything else on this list, it’s a must-see on any trip to the city. 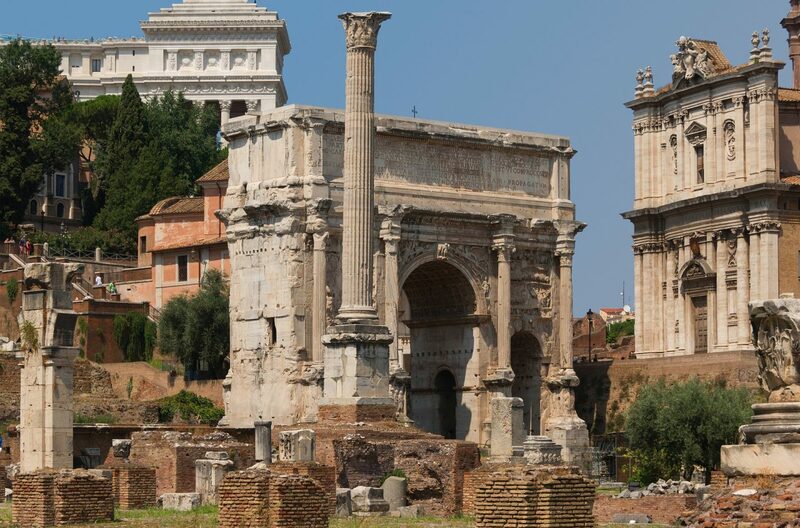 If you have an image in mind of what ancient Rome might have looked like as a city – full of impressive monuments, columns, and Pantheon-like structures – the Roman Forum might be the best enduring symbol of that vision. Essentially an ancient city square, it is now a ruined and slightly overgrown corner of the city, but one in which you can see the remains and layout of an area much like the vision just mentioned. Several important buildings once comprised the square, and much of the area remains intact. Rome is actually known for a few different city squares. Indeed, Piazza Navona was listed as the third best city square in the world in a 2005 article that didn’t even mention St. Peter’s! 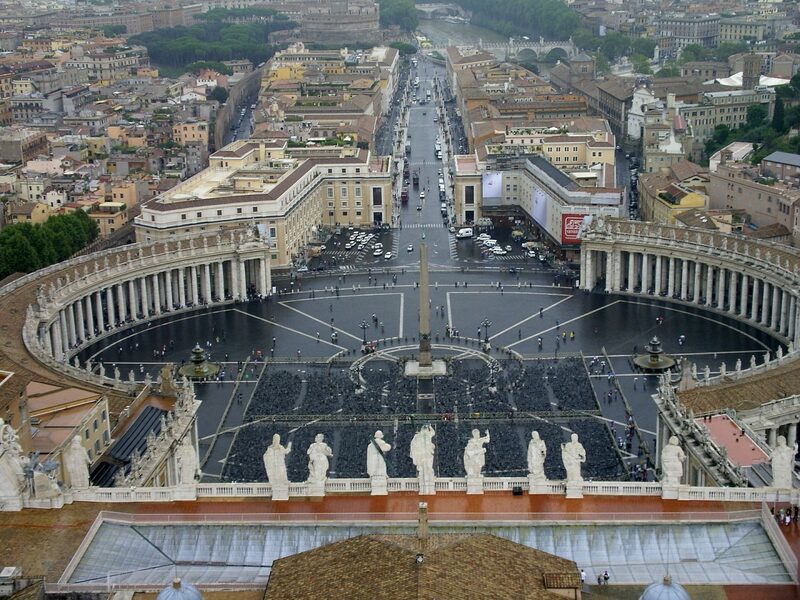 That said, this massive open area in Vatican City and in front of St. Peter’s Basilica is a wonder to behold. The buildings surrounding the square are magnificent on the outside and house all kinds of interesting history on the inside, and the square itself is just about unrivalled in magnitude and splendor. It’s technically in Vatican City, which is its own country, but we’ll count it as a Roman attraction for travel purposes. 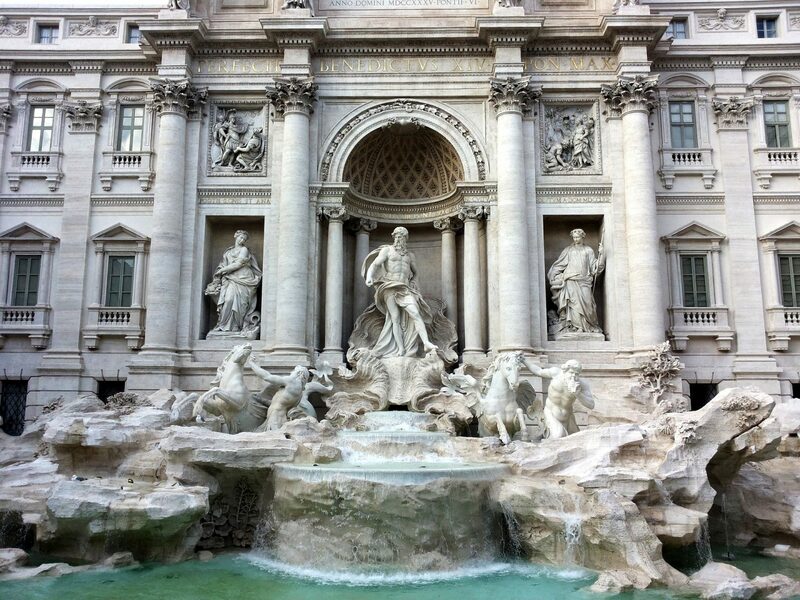 The Trevi Fountain is sometimes misunderstood, in that it almost resembles some of the more classical attractions around the city, but is actually much less ancient. The fountain and its various monuments were built in the 18th century in the Baroque style and is effectively a tribute to the various gods and religious figures of Rome’s past. It’s a gorgeous fountain, and one of the most famous in the world, well worth a look either in daylight or at night when its waters light up. Getting back to the Vatican, the Sistine Chapel is the only indoor landmark on this list, and with good reason. 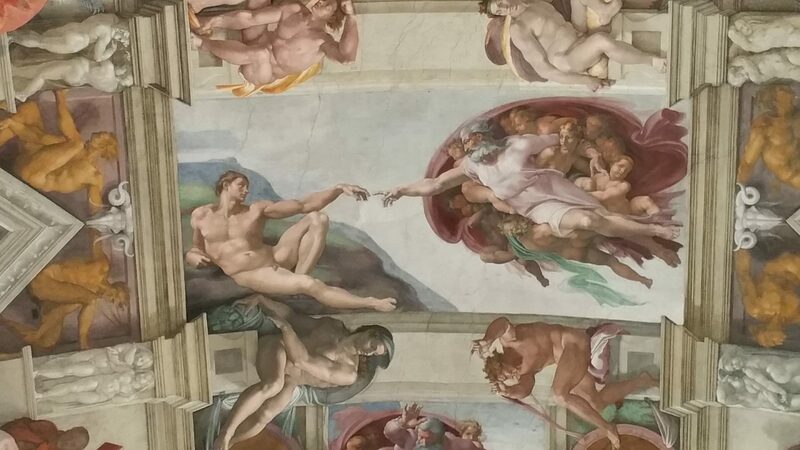 Not only is it attached to the Papal residence (which is humbling no matter what your thoughts on the Catholic church may be), but its interior of murals – most notably the ceiling painted by Michelangelo – is simply iconic. It’s something that can only be fully appreciated in person. Great post. Definitely covers the must-sees of Rome. I especially love your picture of St. Peter’s Square. Makes me want to go there all over again. There are so many great sites in Rome! Tip: if you don’t buy your Collosseum tickets ahead of time, the line can be hours long. Just go buy your tickets at the Forum across the street! The tickets grant you tickets to both sites, and there is rarely a line at the Forum. Ooh! That’s a great tip! Thanks Michelle. I loved the history and unique architecture of Rome. I hit all these hot spots and would love to return and see what new I would pick up! Rome is such a lovely place to visit for a history buff! There’s so much to see. Fab post! Certaibly useful for first timers to see the “must sees”. Seeing the colosseum must have been amazing! I have still yet to make it to Italy but hopefully i will get there soon. Thanks. 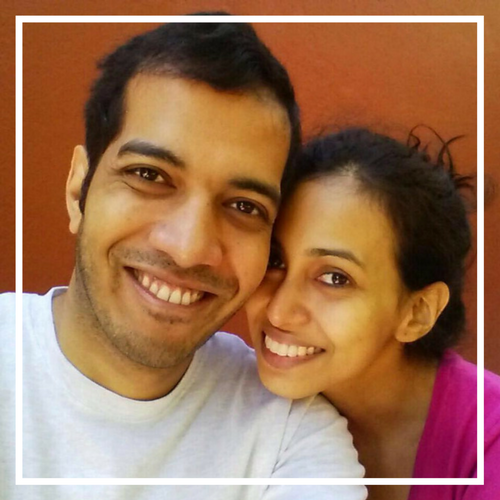 We are prepping for another post which will have offbeat stuff for the returning visitor. 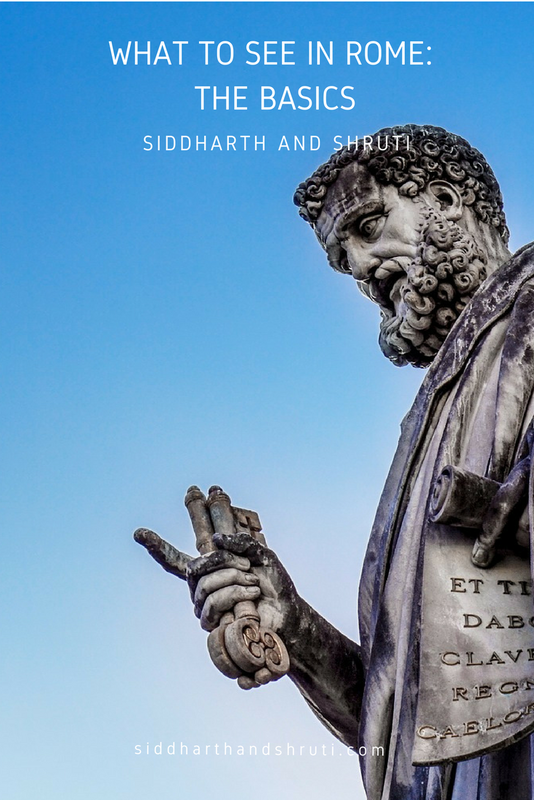 There’s so much to see in Rome it’s impossible to put them all down in one post. But you’ve certainly covered the big-ticket items here – all fantastic things to do. So true, we have another post for day trips from Rome which cover a lot more near Rome as well.